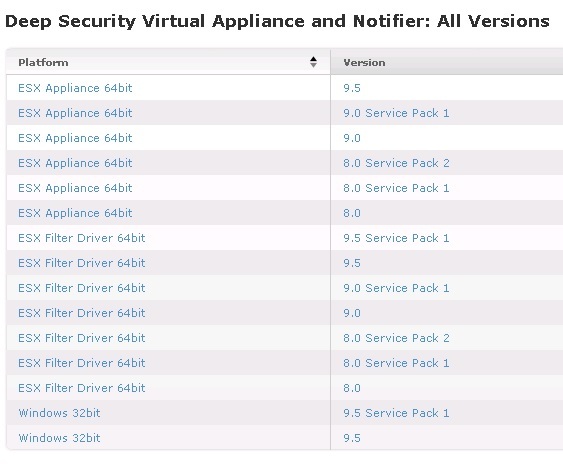 Pls check my previous blogs for the DSM , Relay Server , vShield End Point , Filter Driver,DSVA, DSA , SSP Server , Policies and Exclusions , Events and Monitoring , VMtools and VDI Environment with Agent Protection and Agentless Protection ,Trend DPM Service Pack and Relay Server Upgrdae. 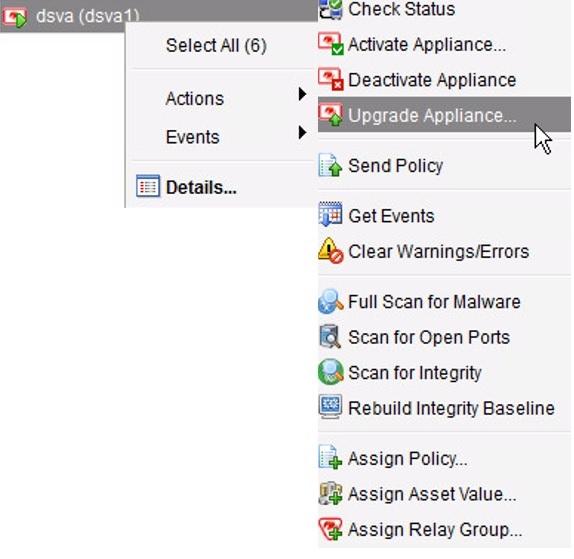 In this blog we can see the Trend Filter Driver and Deep Security Virtual Appliance – DSVA Upgrade. 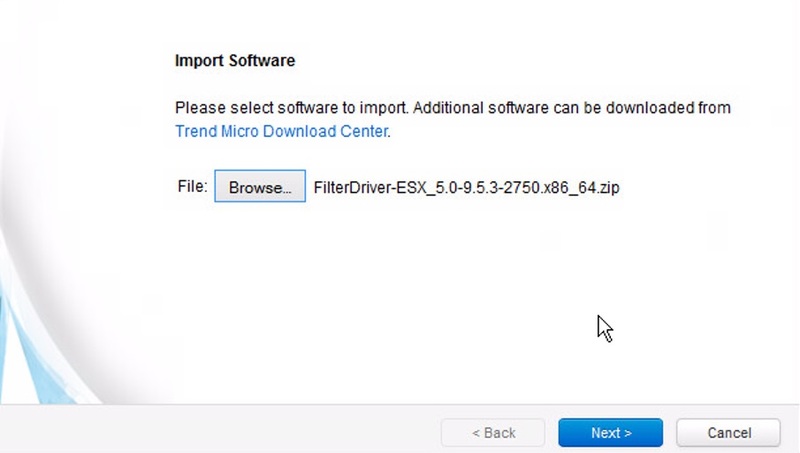 Download the updated Filter Driver from the below link. 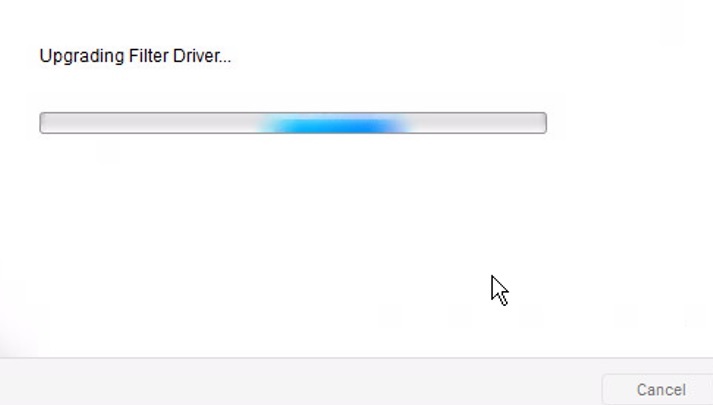 Browse to the location where the Filter Driver was downloaded to and select the same. 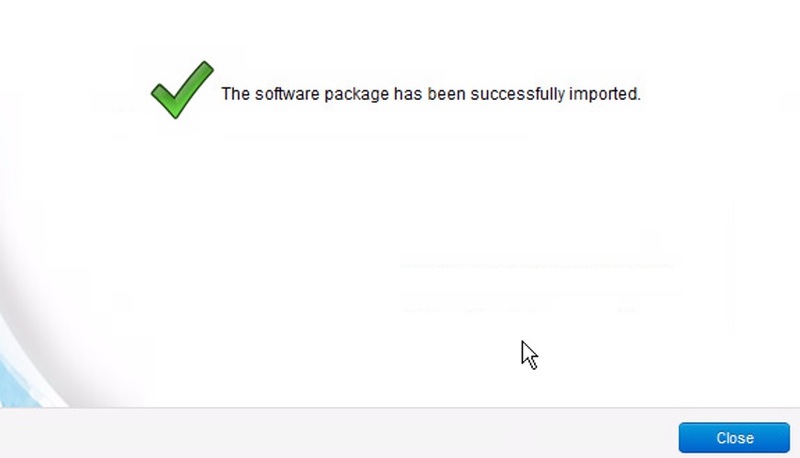 We can see the newly imported Filter Driver available in the Local Software. 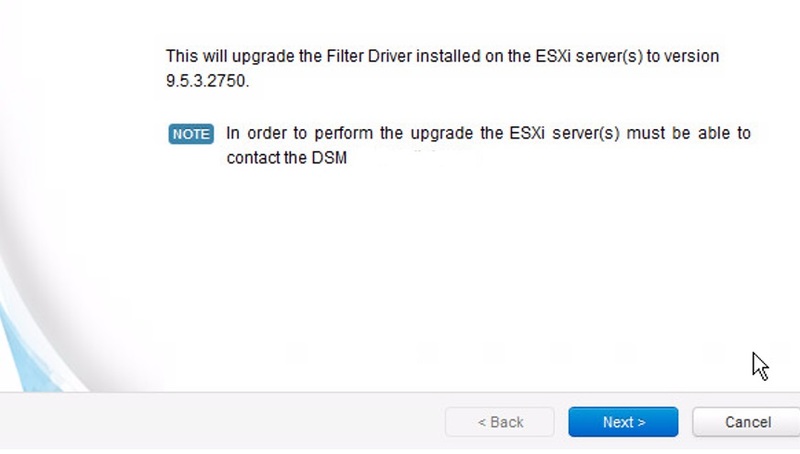 Updating the ESX Hosts with the updated Filter Driver. 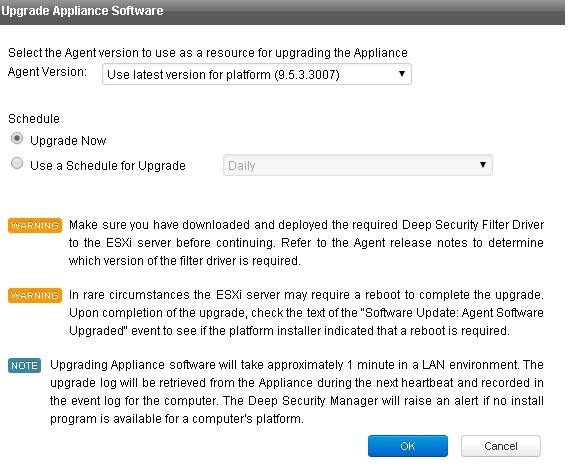 To Upgrade the ESX Hosts – Select the Hosts – Right Click – Select Actions – Upgrade Filter Driver. 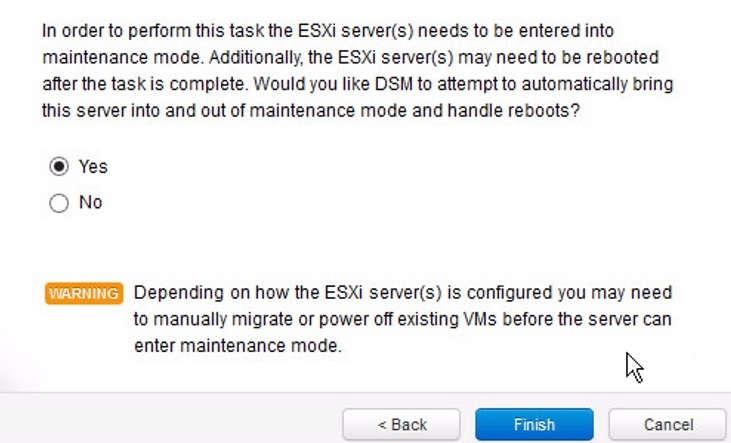 ESX will be put in to Maintenance Mode. 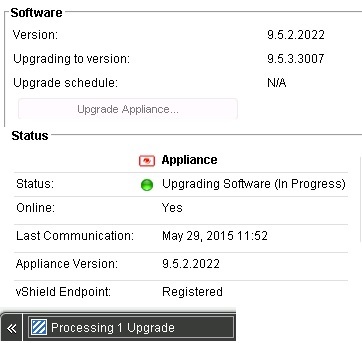 Once done we can see the updated version of the DSVA. 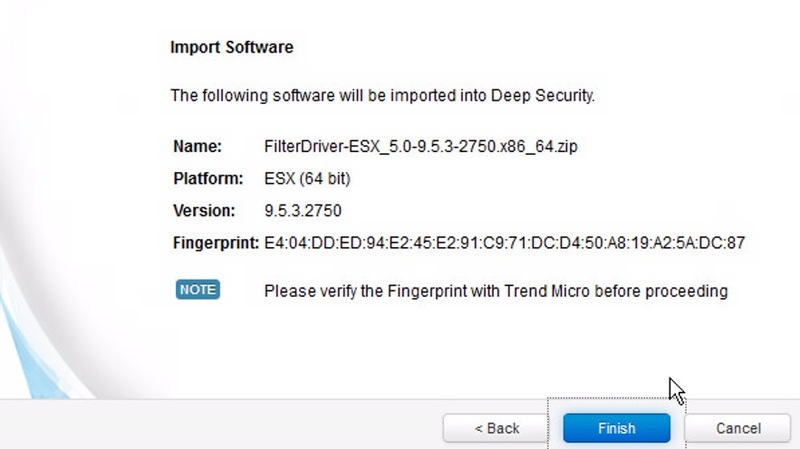 This entry was posted in Trend Micro Deep Security and tagged Trend Filter Driver, Trend Micro Deep Security, Trend Micro Deep Security 9.5 ( Deep Security Virtual Appliance-DSVA), Trend Micro Deep Security 9.5 ( Filter Driver and Deep Security Virtual Appliance - DSVA Upgrade ). Bookmark the permalink.